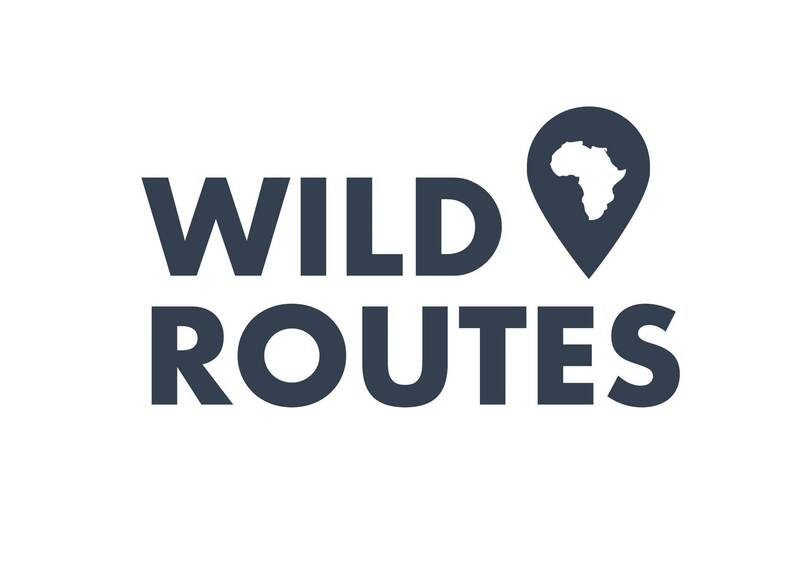 Wild Routes Africa is a ground transfer and tour operator within KwaZulu Natal. Our products and services are designed to enhance a travellers experience by offering equipment and resources that will add value to their experience within the wildernesses of KwaZulu Natal. In addition, we operate day and overnight tours within the province that are designed to be immersive and educational experiences. Our tours range from safari tours with highly qualified safari guides through some of the most pristine reserves in the Zulu Kingdom with travellers having the privilege of making use of our high end binoculars, camera accessories and multilingual guidebooks. Additionally, we offer specialised experiences to travellers who are interested in getting a more in depth understanding of the ecology, culture and history of KwaZulu Natal.